American hip hop is as multilingual as America, with emcees mixing English together with any number of other languages. And pick a country in the world and you’ll find an emcee who’s making quality hip hop about that part of the world, and often in their own language. A relatively recent addition to the global hip hop scene is the Chinese supergroup Higher Brothers, who started making an impact on this side of the globe last year with slick music videos (complete with subtitles) and guest appearances from American rappers on their newest album, "Black Cab." I can’t think of a better anthem to introduce the group than the track "Made in China," a slightly tongue-in-cheek reminder of the centrality of China to life under global capitalism, where everything, from material goods to culture, has roots in China. 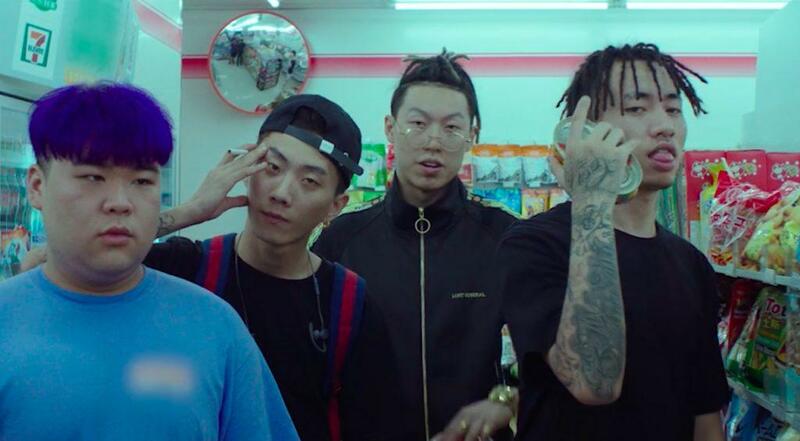 There’s something surprising about Higher Brothers that goes beyond how good the music and the rapping is, an ironic familiarity that is expressed in translation, as members of the group rap almost from the perspective of the global west. It’s unusual -- most hip hop speaks about life in its immediate geography -- but many of the songs from Higher Brothers are in what might be called third-person imperial tense: They rap about what it must feel like for the west to hear Chinese hip hop. Honestly, it sounds pretty good.